We pronounce it "Zed", we add 'u' into words where they oughta be. We ensure that when we say "roof" it doesn't sound like some dog barking. All kidding aside, we really are proud to be Canadian. 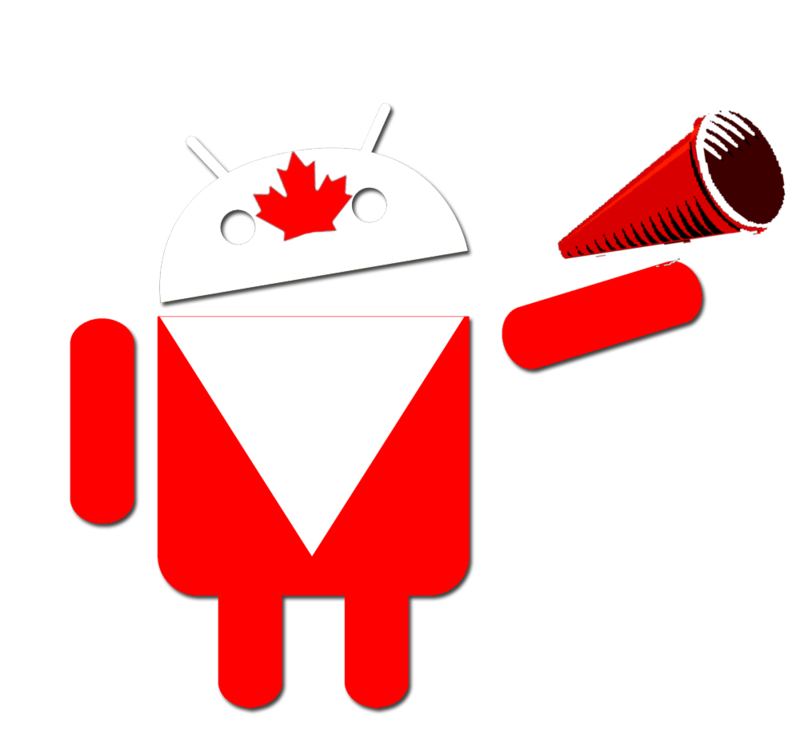 We're proud to be a Canadian centric Android site. And we're really thankful that you've taken the time after the last 18 months to pop in and visit our site and engage in the conversation. I hope you're all having a great Canada Day. Play safe!